Comparisons have repeatedly been made with medicine, concerning diseases that Lascaux suffers from or has suffered from. It is true that all those who know the underground setting well know that it behaves just like a living organism, with its adaptation and self-regulation abilities or even the ability to regenerate when certain aggressions and changes remain within certain limits. To refer back to this comparison, it is necessary to adopt the most basic saying used by medical doctors, that of the Hippocrates oath, Primum non nocere. Transposed to the actions in the cave, this implies two main principles: never directly touch fragile decorated walls; run impact studies before the implementation of any new curative policy. In the right-hand side of the cave, we know that the surfaces are crumbly and that any brushing action, even with a very fine brush, will lead to a loss of substance. Such actions are to be forbidden in the decorated areas, since they will cause irreversible damage and will have unpredictable results (infestations can occur again). The impact studies to test the proposed therapeutic methods, rightly recommended by UNESCO, must be the rule. Some of them can be conducted in a laboratory, but the creation of the laboratory-cave described above would greatly facilitate these studies. Microbiologists have repeatedly insisted on the fact that spraying biocide can have harmful secondary effects, for example in eliminating the microorganisms which can limit the proliferation of harmful mushrooms, or even in creating organic elements or detritus that some can feed on. Among the practical measures, it has been suggested (R.-J. Koestler) to re-install the airlock - known as the Bauer Airlock - isolating the right-hand side of the cave from the Hall of the Bulls and the Axial Gallery. As a logical follow-up to this Symposium and in keeping with its open and interdisciplinarity spirit, one can hope that there will be more communication between specialists and that this will be made easier, either on a personal or institutional level. The vast amount of information collected must be correlated, which presents the problem of an improvement of collaboration systems between specialists and of data management. To avoid the recurrence of misunderstandings, I suggest a health report of Lascaux be established every six months or once a year, and be made available to the public. Moreover, it would most definitely be favourable to plan for the organization of another Symposium in three years, so as to evaluate the situation regarding actions which have been taken in the meantime and their results, which we all hope to be positive. Lascaux is the tragic illustration of human errors, when fluctuating age-old equilibrium is suddenly broken. Efforts must now be concentrated on the future, in coming out of the other side of the crisis that began a few years ago and to find a new climatic and biological equilibrium, never again that which has for a long time prevailed but still one which will ensure the durability of the paintings and engravings. Good can result from something bad. 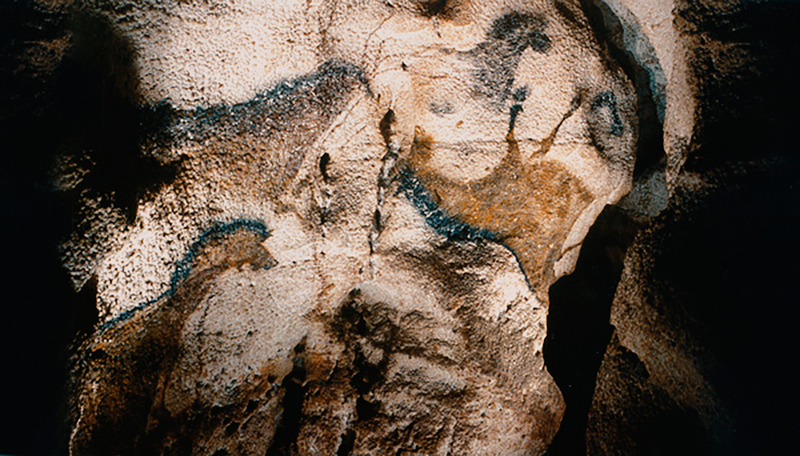 Our Spanish colleagues have told us that they benefited from the precedence of Lascaux's problems in order to make decisions regarding the management of Altamira. Furthermore, thanks to the presence of our colleagues from other continents, specialists in other cultures and in other types of rock art, we have been able to widen the conclusions to be drawn from this crisis to other types of rock art sites worldwide. Rock art as a whole is one of the most important cultural heritage assets in the history of Humanity. 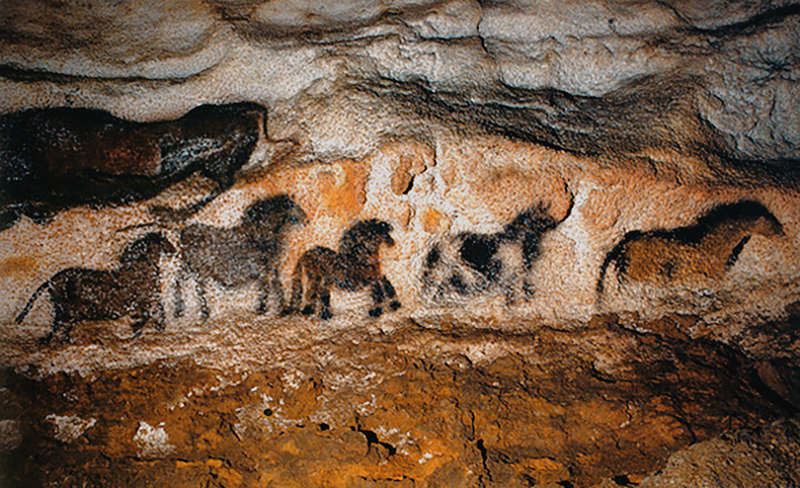 Lascaux is certainly one of its jewels, but the most humble of the decorated sites is a witness of ancient cultural beliefs and practices, and therefore it must be protected. Lascaux strongly reminds us of the reasons why preservation is a necessity: above all to limit the effects of human activity on any decorated sites, and on their surrounding environment. That is the main condition for their survival.